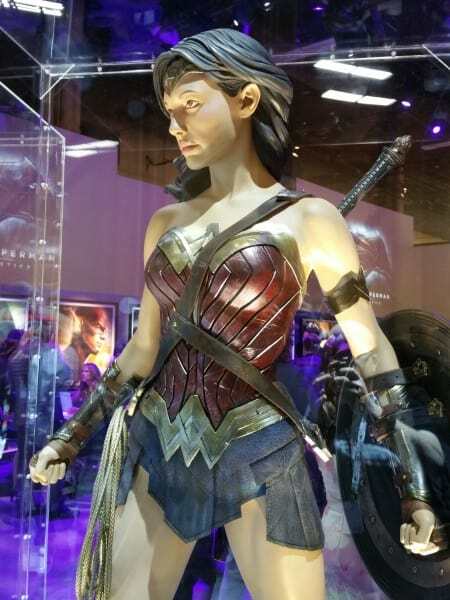 Licensing Expo 2015 is currently taking place in Las Vegas, Nevada with many film studios bringing promos and displays of their upcoming films. 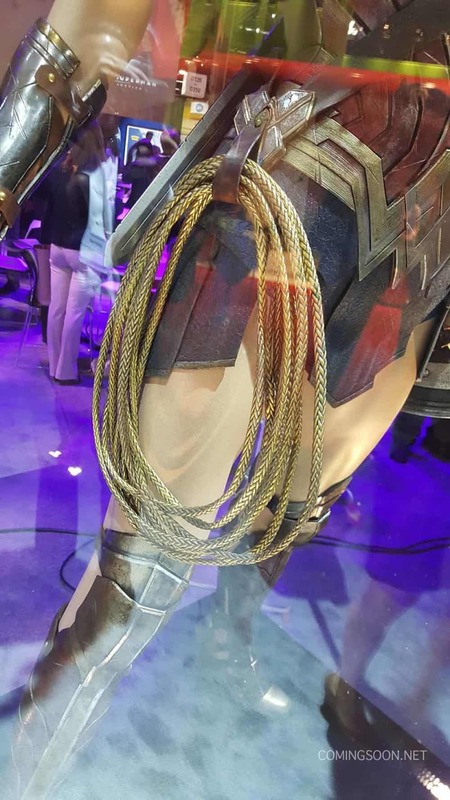 Warner Bros. has displays of multiple outfits of the legendary DC heroes as well as the Batmobile from next year’s Batman V. Superman Dawn of Justice. 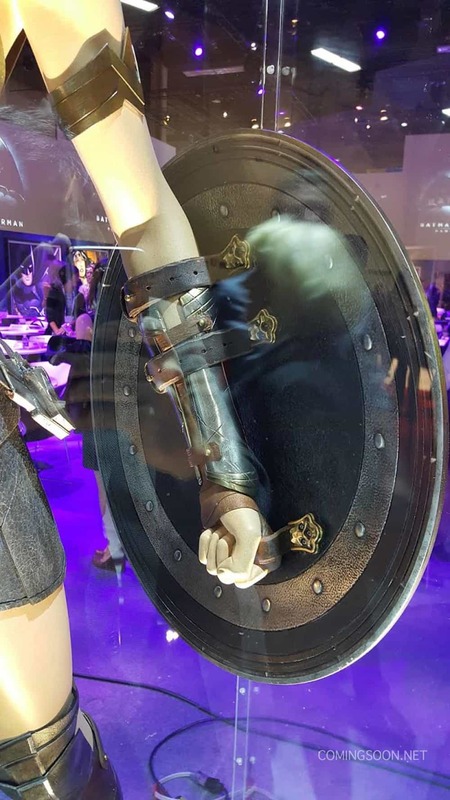 Batman, Superman, and Wonder Woman’s outfits are displayed in large cases and because of this, images of the costumes in detail have surfaced. 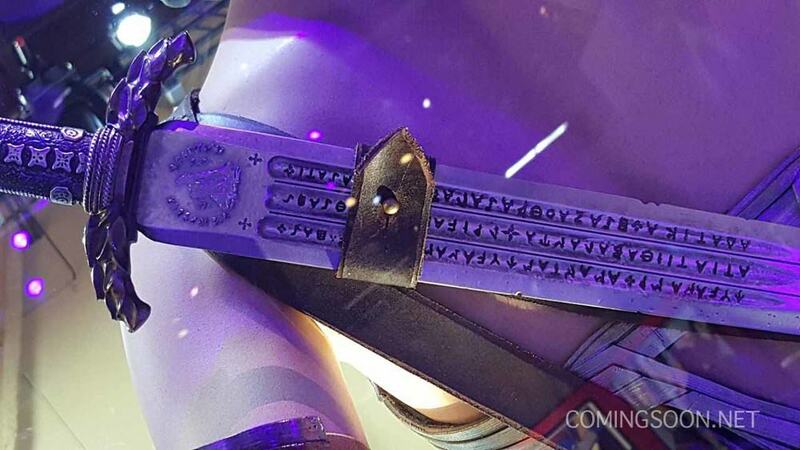 Wonder Woman in particular is interesting because along with her costume being displayed, her iconic Lasso, Shield, and Sword are present. 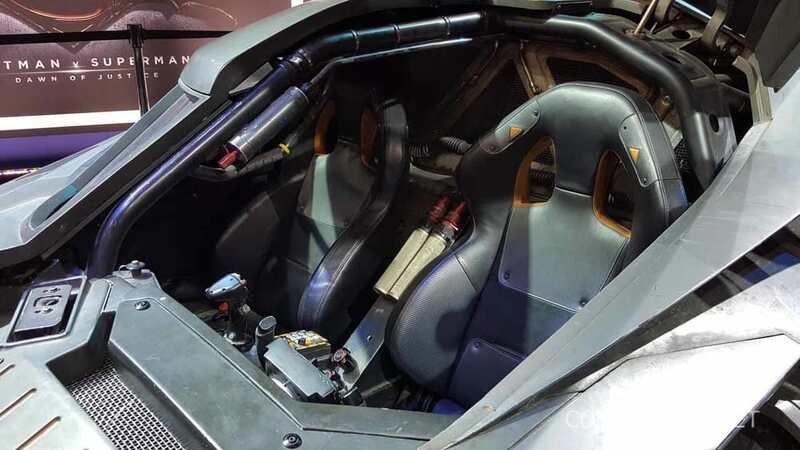 The Batmobile is also shown in its full glory including a new look at what the interior of the vehicle. 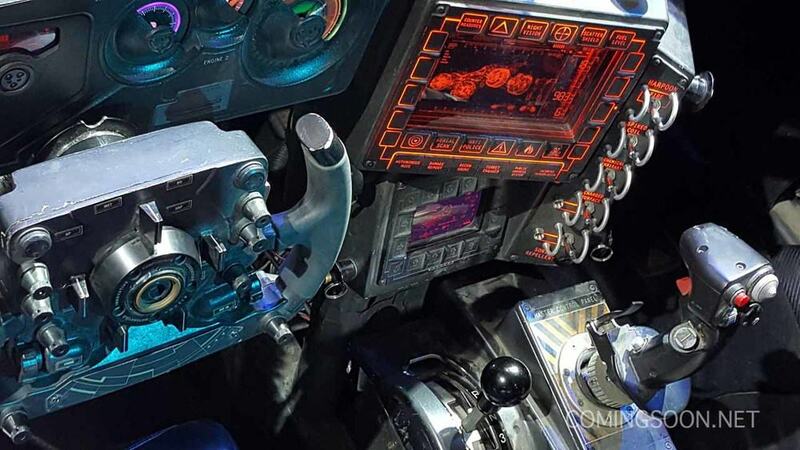 The images show multiple control panels making it seem more like a plane rather than your typical car, which is what fans have come to expect when it comes the Dark Knights iconic vehicle. 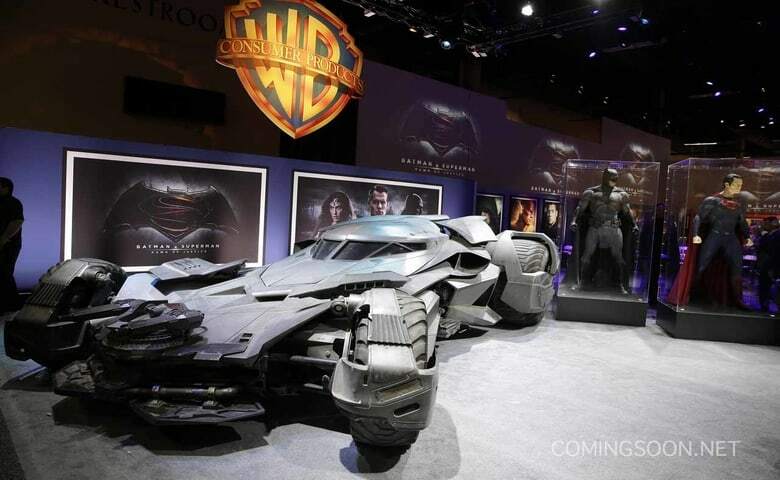 “Single-handedly designed and fabricated in near complete seclusion by The Batman, this infamous pursuit and capture vehicle has earned its reputation as the apex predator on the mean streets of Gotham City. Over powered with an unmatched hybrid of prototype military and civilian performance technologies, this top machine has been estimated to reach speeds of up to 205 MPH. The Batmobile’s imposing defense capabilities, supported by stole Wayne Industries technologies, have been integrated with the latest in covert military grade armaments, stealth and active protective systems. 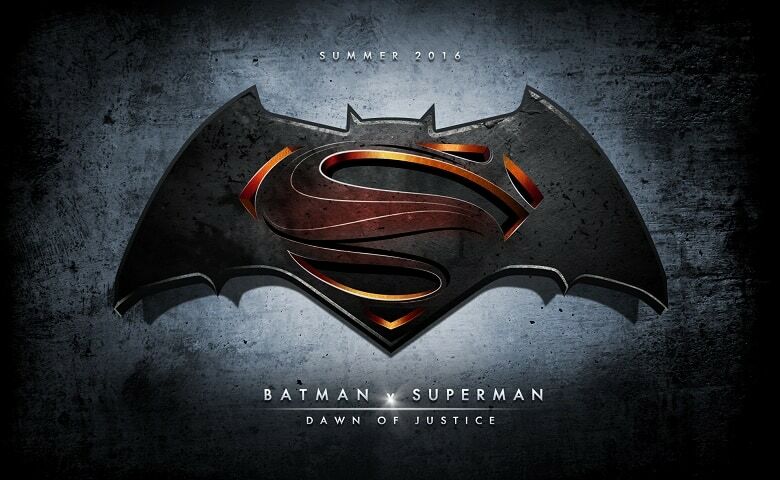 Batman V. Superman Dawn of Justice will hit theaters on March 25th, 2016.